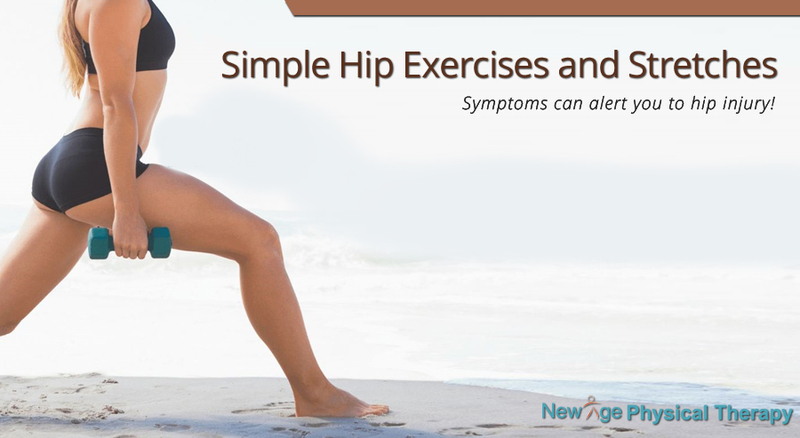 The hips are one of the many parts that enable the body to work like a well-oiled machine. Our hips are the major weight bearing bones that allow us to perform daily activities, from running a marathon to walking up stairs. These constant stresses can cause pain and injury to the hip joints. Simple stretches and exercises can help relieve pain by improving the muscles around the hips join for more stability and flexibility. These stretches and exercises can be done at home without expensive equipment. 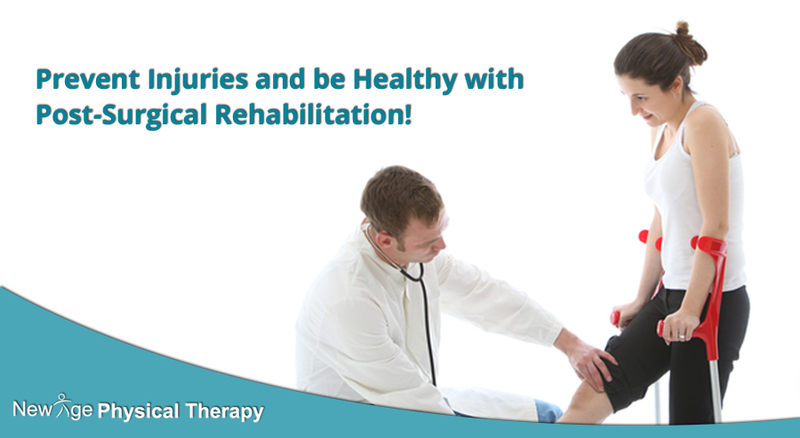 In the case of injury, it is important to visit a physical therapist to evaluate your injury in depth and to create a detailed exercise regimen to suit your specific needs. 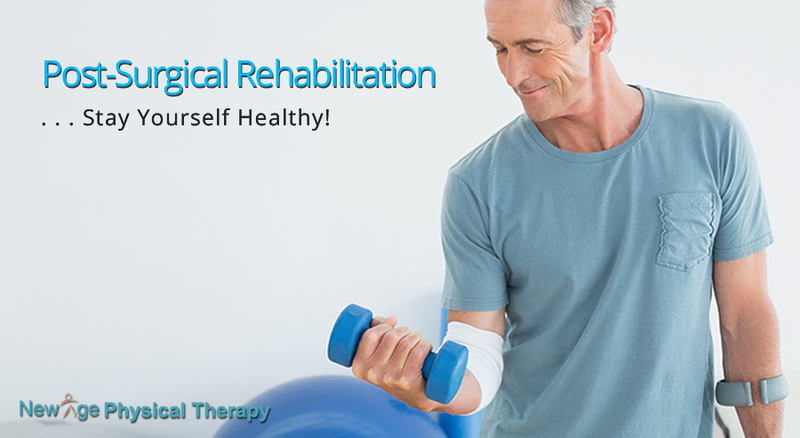 However, you can begin stretching and exercising at home before visiting a physical therapist. Along with pain and other common symptoms, you may also suffer from a limited range of motion which may prevent you from doing simple tasks throughout the day. A physical therapist can help create an effective exercise plan by helping you manage pain and strengthen your muscles around the hip joint. Here are some simple hip exercises and stretches that can be done at home to help you relieve pain from hip injuries. Hip Flexion Exercise – Support yourself with a chair or table ledge and march in place by bringing your knees up in front of you. March for one minute. Hip Abduction Exercise – Start by laying on one side of your body on a flat surface with your legs straight and your toes pointed. Raise the leg not touching the surface straight up and hold for 5 seconds then return back to starting position. Repeat this 10 times for 2 sets. Do the same on the other side. Prone Hip Extension – Start by laying on your stomach on a flat surface. Raise one of your leg straight up and hold it up for 5 seconds then return your leg slowly back down. Repeat this 10 time for 2 sets. Do the same on the other leg. Bridge – Laying on your back with your knees bent and feet flat on the floor. Lift your hips up while tightening your abdominal and buttock muscles. Make sure your shoulders to your knees make a straight line. Hold this position for 5 seconds then slowly lower yourself back down. Do this a total of 10 repetitions. Single Leg Bridge- Laying on your back with your knees bent and feet flat on the floor. Straighten and raise one leg then lift your hips up while tightening your abdominal muscles. Make sure your shoulders to your knees make a straight line. Hold this position for 2 seconds then slowly lower yourself back down. Do this a total of 10 repetitions for each leg. Frog Stretch- Begin by getting on your hand and knees in tabletop position. Widen your knees as far as you can go feeling a stretch. Also making sure the inner part of your feet are touching the ground while your knees and heels are aligned. Ease yourself forward onto your arms and hold for 10 seconds. Repeat for 3 repetitions. If you want an example of good posture, just look at a young child – their back shows a graceful ‘S’ curve and their movements are easy and effortless. We are sure all of us remember being scolded by our mother to sit straight and don’t slouch. Most of us ignored those comments but definitely regret it now. Correct posture is important to keep our back and spine healthy. It’s not just about being confident. 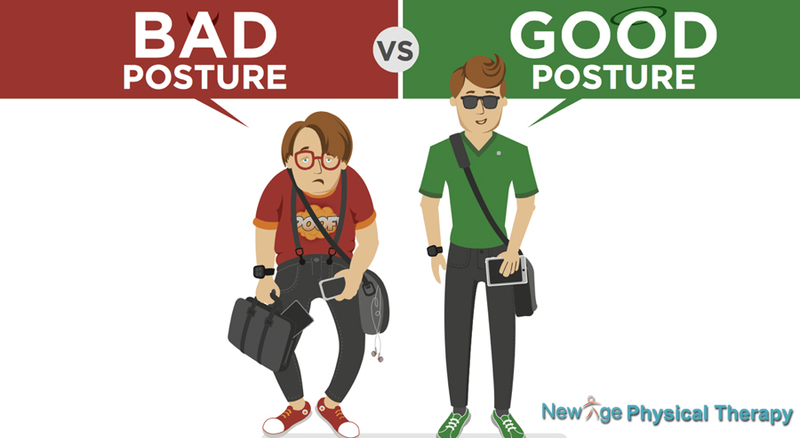 Being in good posture you are properly aligned anatomically and putting less strain or stress on supporting muscles and ligaments. As we get older inactivity, slouching causes muscle fatigue and tension that ultimately leads to poor posture. Our body is designed for movement. In modern era we do lot of work sitting and in flexed position. From morning we get up most of the activity we do is in sitting. For example sitting for breakfast, driving to work or using public transportation to work, sitting at work, eating dinner, watching TV and sleeping. Constantly being in flexed position we strain certain muscles and shorten certain muscles. This creates imbalance in muscles and that can lead to pain. We compressed some joint more than usual which may lead to joint pain. Over the period of time you get adaptive muscle shortening which can cause postural dysfunction and injuries. Body will adopt new posture and new pattern of movement which can cause improper strain on muscles and joint which in turn lead to pain. These are possible symptoms from postural dysfunction. Muscle pain and the feeling that there are knots in the muscle. Feelings of weakness or instability. A burning type sensation in the muscles. Difficulty straightening up after sitting. Overuse is one of the most common causes for an example sitting in one position for longer period, sitting in front of computers, constantly looking down into your phones, working out one group of muscle more than other, using heavy back packs all the time. 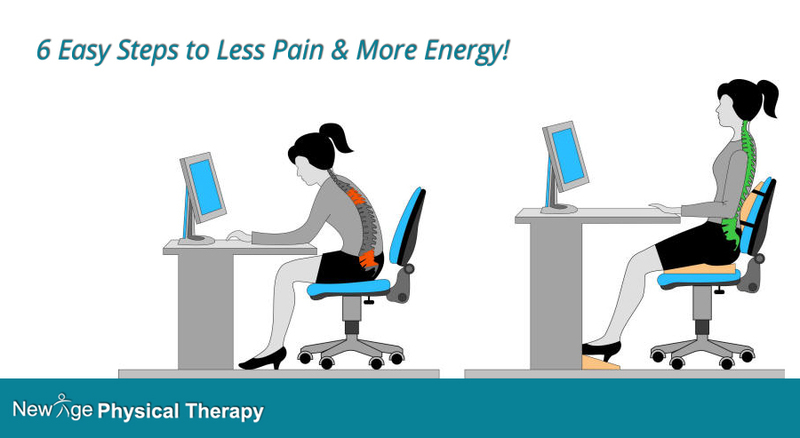 Improper sitting and standing habits which can lead to postural problems. 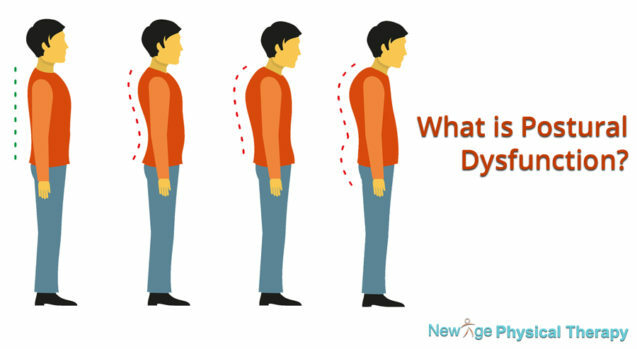 Other medical problems like muscle imbalance, weakness, joint stiffness can also lead to poor posture. 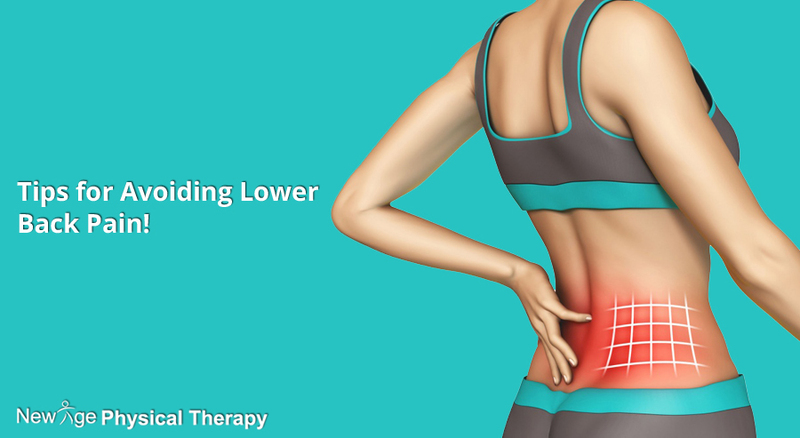 If you think that you might have problems with your posture or want some advice on why it has happened and how to fix it, you can call us and schedule consultation with our experienced physical therapist. 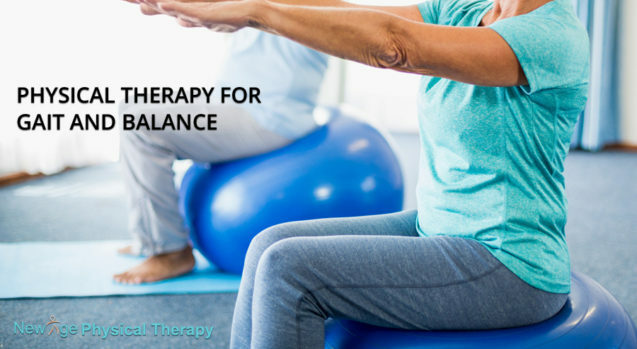 At New Age Physical Therapy our physical therapist will evaluate you and your lifestyle and will plan your treatment to bring you back to prior pain free functional level. We all have heard the saying “prevention is the key to good health,” well that saying is valid when it comes surgeries. Most of us tend to shrug off the mild symptoms thinking I will take some medication and it will go away. It may go away with pills or reduce symptoms but why not look for long term fix instead of short term. 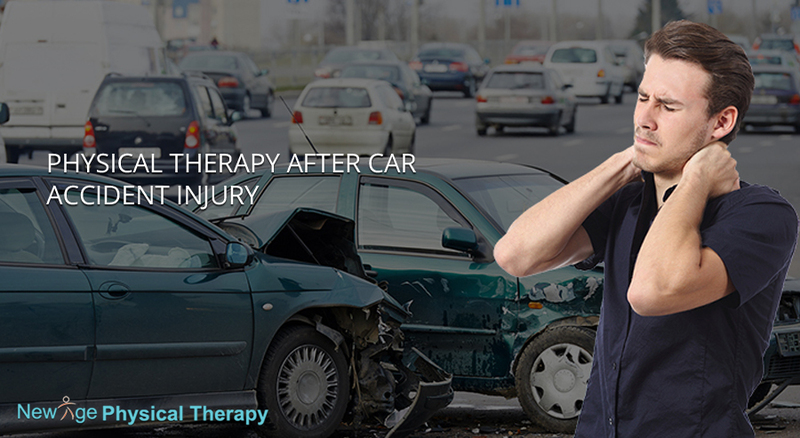 New Age Physical Therapy can help find these fixes. They can teach you techniques and ways to prevent injuries and promote a healthy lifestyle. Your surgeon can have the most skillful techniques, they might even be miracle workers but without proper post-surgical rehabilitation, their work can become meaningless. 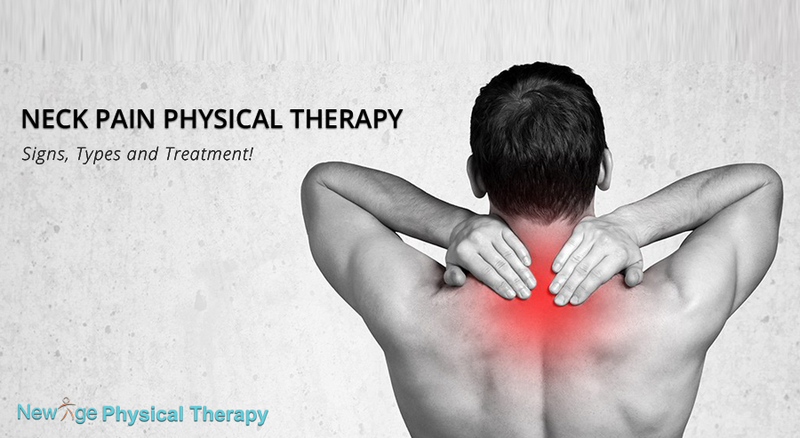 At New Age Physical Therapy, the Physical Therapist strives to fulfill your needs as well as your wants for a full recovery. Knowing that they are working with specific limitations, they focus on improving joint stiffness, range of motion, muscle weakness as well as reducing pain and swelling to meet your goals.